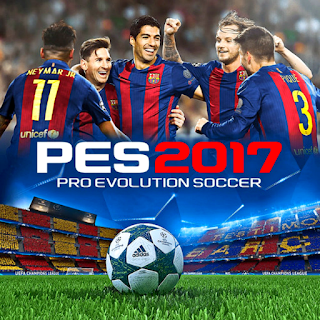 New mod by Delan Taqana will bring you awesome look of PES 2017. 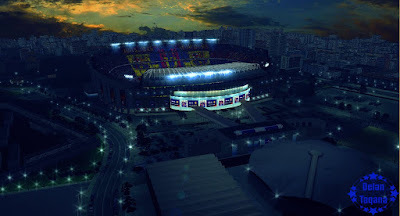 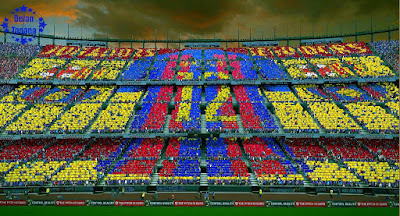 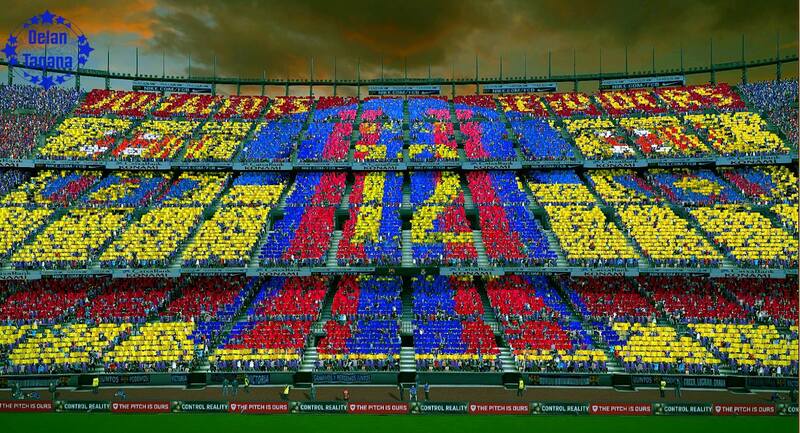 The mod can be used with RePack Stadium DonyAvia. 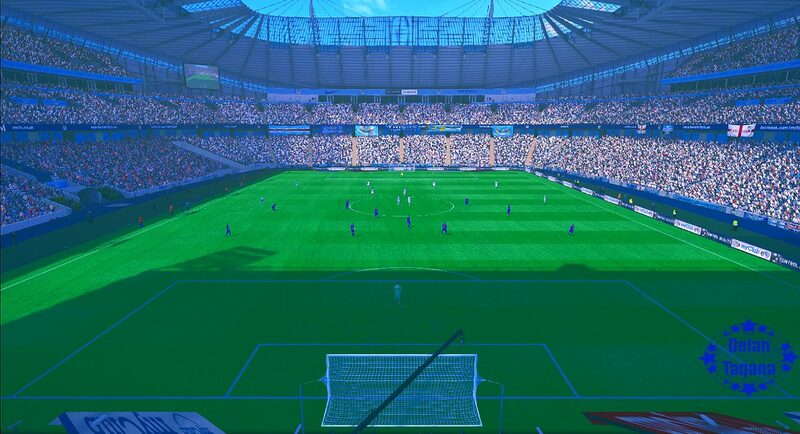 -Added new Pitch Textures for Saitama, Metrople Arena, Estadio De Dragao, Estadio Da Vila Belmiro,White Heart Lane.